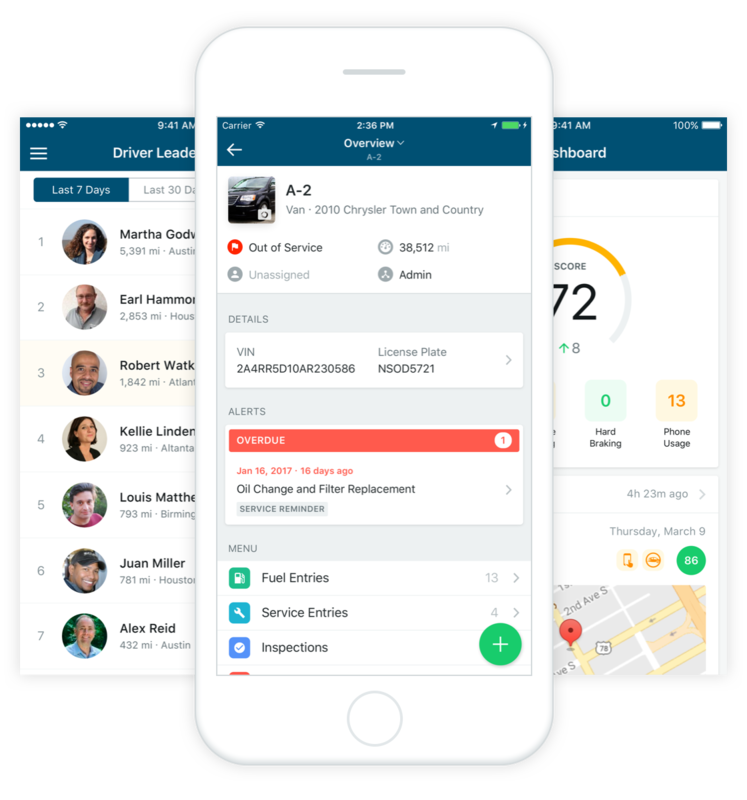 Track trips, report vehicle issues, perform inspections, look up equipment details and more. 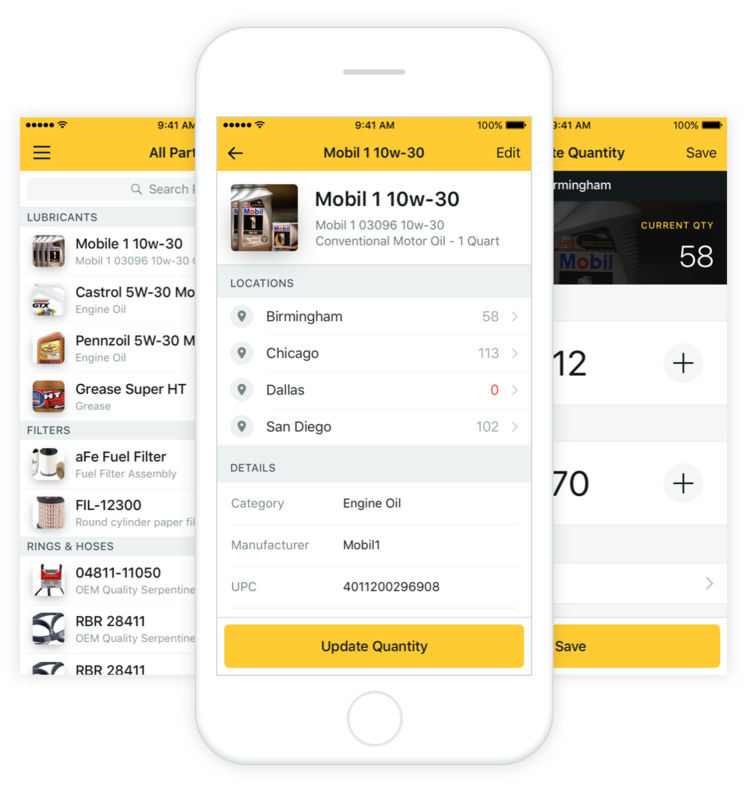 Scan parts, update quantities, manage inventory at multiple locations and more. "Ease of use, increasing capabilities, effective app, overall great management system for the cost!"